The Bagri Foundation presents a unique performance in association with The Prince’s School of Traditional Arts where Love is celebrated through its many stages of union, separation, quarrels, and reconciliation with unmitigated passion. 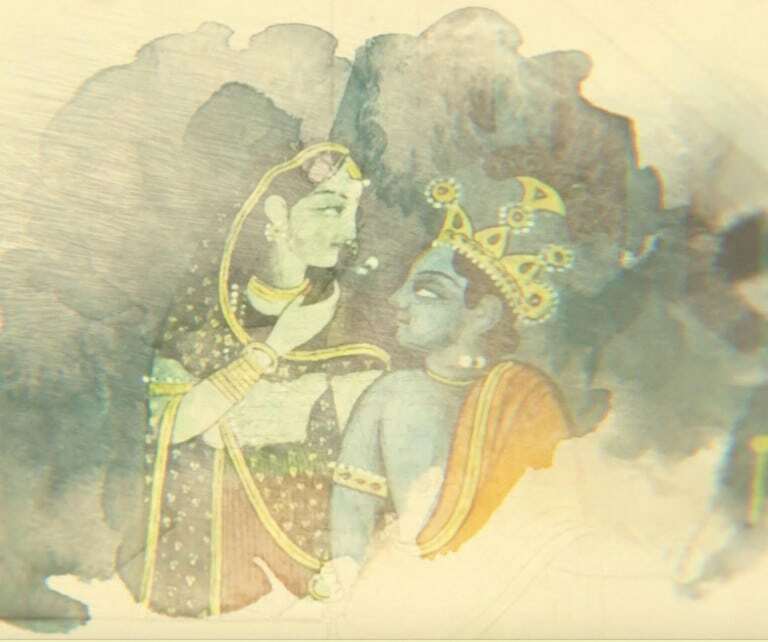 The theme of Love is weaved through a vibrant collection of Indian Miniatures, with Meeta Pandit’s mesmerising singing of a selection of Hindustani lyrics, and Dr Vayu Naidu’s enthralling storytelling inspired by Indic folk and epic literatures. Their voices are carried by powerful music from Sanju Sahai on tabla, Rekesh Chauhan on harmonium and Mitel Purohit on dholak, Darshana Vora and Dipti Vyas on tanpura.